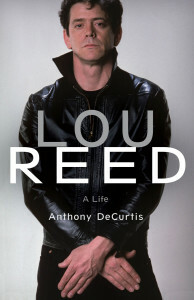 Rolling Stone contributing editor Anthony DeCurtis had, over the course of years, established an unusual friendship with Lou Reed, famous for his belligerence with reporters. 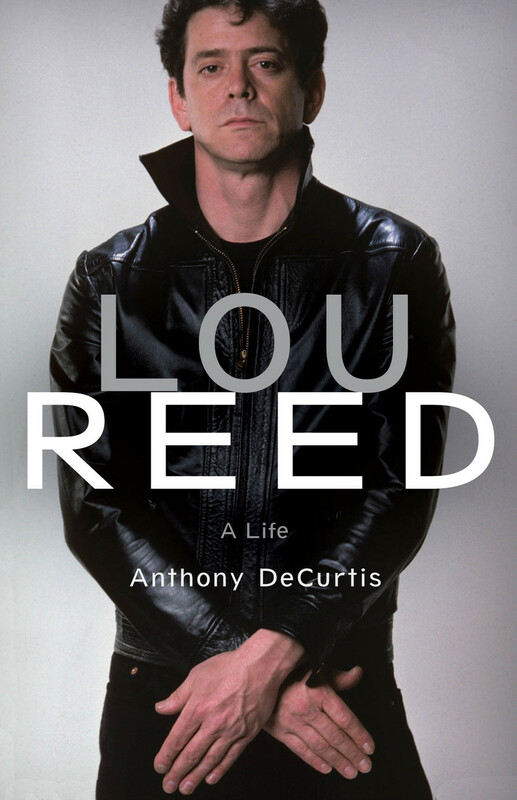 In Lou Reed: A Life, DeCurtis painstakingly tells Reed’s story, paying careful attention to both the positive and the negative attributes. “It’s not something he would ever have wanted,” admits DeCurtis. From the formation of the short-lived but seminal Velvet Underground through the rocky decades (both professionally and personally) that followed, DeCurtis masterfully reveals the man through the lens of his work. 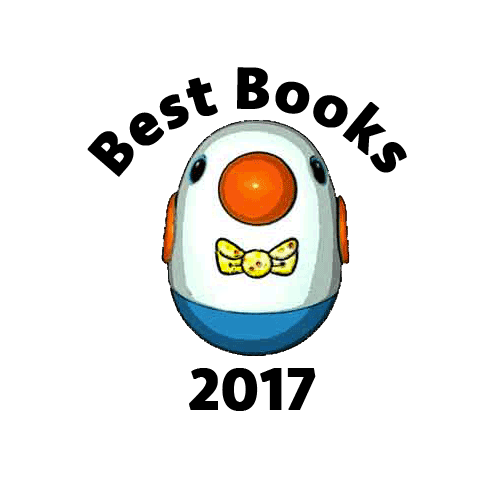 A full review can be read here. 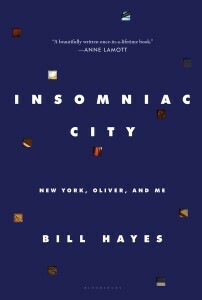 Writer and photographer Bill Hayes came to New York in 2009 where he met neurologist Oliver Sacks. The two fell in love and shared six years together before Sacks’s death in 2015. 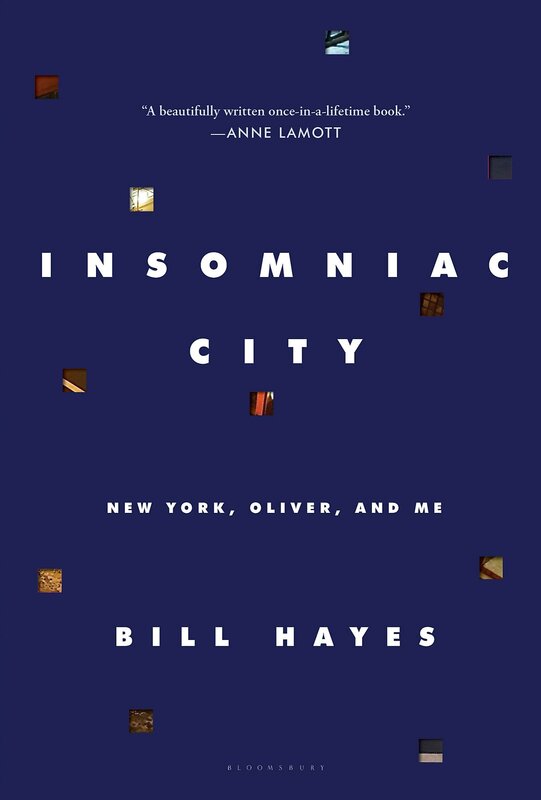 Comprised of episodic vignettes from their days together, Insomniac City is a beautiful meditation on Sacks and the city that the two men walked. Like an impressionist painter, Hayes lovingly constructs his portrait from a million mundane details. Complement this book with one of Sacks’s own. 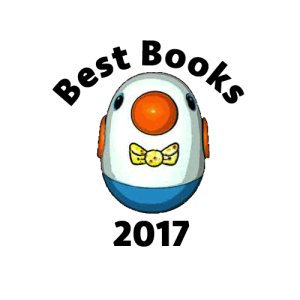 A full review can be read here. 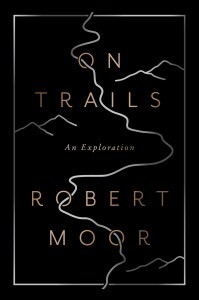 The first thing you’ll notice about On Trails is its cover, a minimalist rendering of a path through mountains. 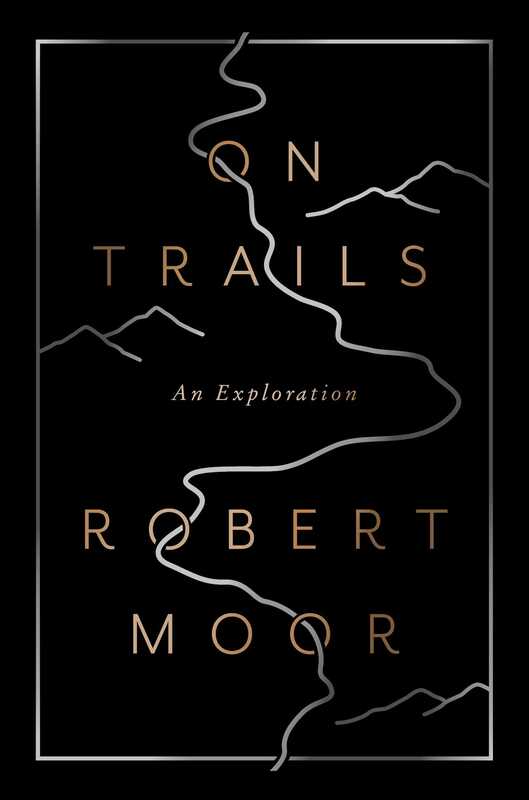 From the book’s title, you’ll assume Robert Moor to be another Cheryl Strayed or Bill Bryson, rehashing his own walk in the woods. Moor no doubt has read these authors and walked their footsteps, but the scope of On Trails far surpasses recounting his five-month trek on the Appalachian Trail, though that experience is what catalyzed this book. Moor’s narrative branches widely through myriad disciplines to uncover the very nature of trails. From ancient Precambrian trail-blazers to learning how the algorithms of ants inform the functions of our driverless cars, Moor delivers a fascinating and meandering exploration. An environmental journalist informed by the works of Muir and Chatwin, Moor’s endless curiosity and artful prose combine to make On Trails a compelling literary adventure. A full review can be read here.